The messaging service’s communications head Carl Woog, however, did not name the parties. 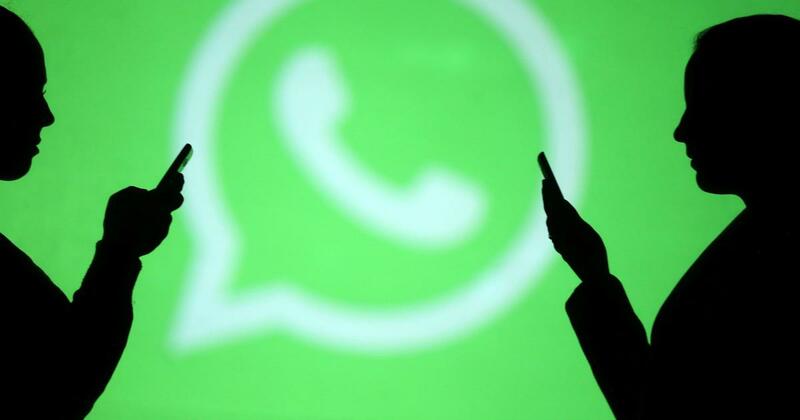 Political parties in India have been “abusing” the WhatsApp messaging service ahead of the Lok Sabha elections, a top executive of the Facebook-owned company said on Wednesday, Reuters reported. The elections are expected to be held in April and May. Carl Woog, head of communications for WhatsApp, said the company has warned the parties not to misuse the service. However, he declined to name the parties. Woog said the messaging service has been in touch with political parties, in an attempt to explain to them that WhatsApp is not a “broadcast platform”. Bharatiya Janata Party Information Technology cell head Amit Malviya told Reuters he has not met WhatsApp representatives in the matter, and refused to comment further. Congress social media head Divya Spandana said the party does not abuse WhatsApp. Last November, WhatsApp produced three ad films for TV, Facebook, and YouTube, in an attempt to fight fake news on the platform. The ad films were part of a campaign titled “Share Joy, Not Rumors” and were made available in ten languages. The same month, the Indian government had asked the messaging service to share with law-enforcement agencies the location and identity of those misusing the service to spread fake news and trigger violence.